When we hear about flying, we automatically assume it is Expensive and we need a lot of money to book a flight. That is not the case. Flying does not always have to be expensive. 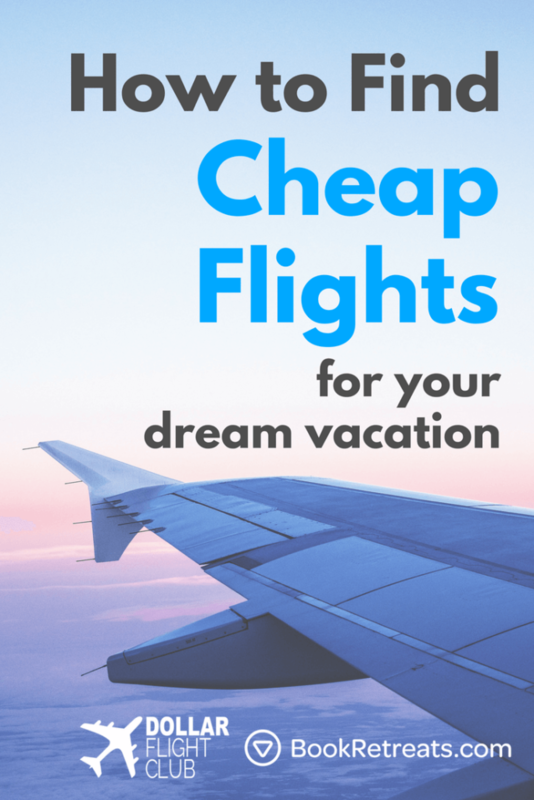 There are ways to get affordable flights to every destination you would want to travel to and I am here to tell you how. I will share a few tips my friends and I have used in our past travels and are also currently using for our future travels. I don’t know how much I can keep on emphasizing on this. 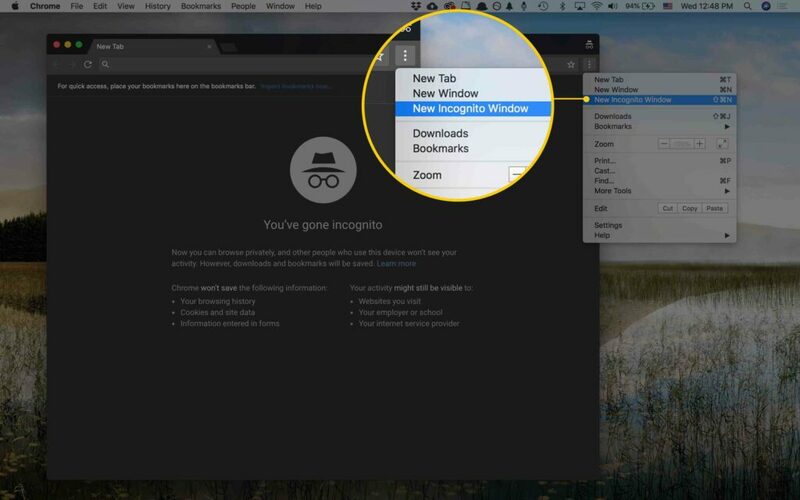 Going Incognito is like going undercover on your browser. If you have ever searched for a flight or accomodation on your browser, you will notice that every time you refresh, the price tends to go higher. With Incognito, the price remains the same at all times because it is like no one is really seeing what you are searching for. Be flexible in terms of choosing your travel dates and also destination. This will allow you to get cheaper rates at different times. Let’s say you want to travel to Mombasa, Kenya on Friday. When you check the flight price for Friday it is like 10,000 shillings one way. But the same flight on Tuesday is about 5,000 shillings. Which one will you choose? You should definitely go for the Tuesday one unless you are going for an urgent meeting that Friday. Flexibility also comes in when choosing the airline you want to use. On a normal day you can have upto to five or more airlines to choose from. Kenya has so many airlines flying to Mombasa like Kenya Airways, Silverstone Air, Jambojet,Fly 540,Fly Sax, African Express etc etc. Flexibility also plays a role when choosing travelling time. Sometimes flying in the morning is cheaper than flying at night or during the day and also vice versa. Check prices depending on time too. Never go with the first price you get/see. When searching for flights, use different sites so as to compare the prices. 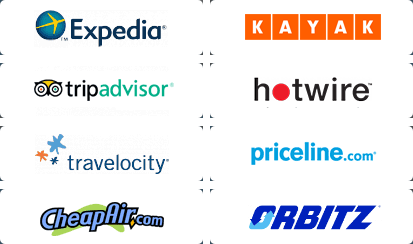 There are so many sites that offer discounted prices for flights. My to go to sites are; Farecompare, Skyscanner,Momondo, Kiwi.com, Google Flights,Expedia, CheapOair, Cheapflights, Kayak, Ladybug, Cheap air and Hotwire. All this sites will give you different prices for the same destination so that you can be able to choose which one you prefer most. 4. 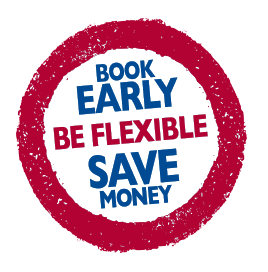 Book early and book return tickets . We already know that the earlier you book the cheaper it is. If you wait until the last day so as to book your flight, be guaranteed that the price will be almost double the initial price. Unless you are really lucky and you find a last minute cancellation that they want to replace. You can book a flight as early as three months in advance. Book a return Ticket.This is also one way of saving money. Most people think that a return ticket is expensive but that is not the case. One way tickets tend to be more expensive because airlines assume that people who book one way tickets are business travellers and therefore they are charged higher. In return, that allows them to offer cheaper fares on return tickets. 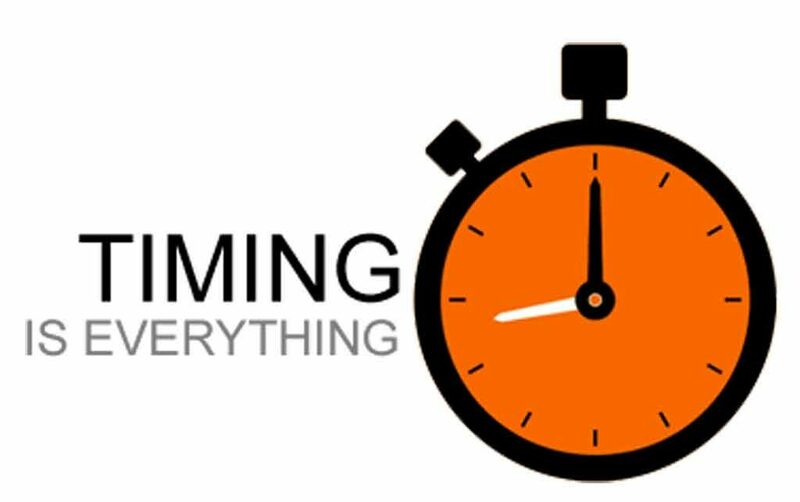 Did you know that there is a specific day, time and month that guarantees you cheap or affordable flights?? I thought you should know. So apparently from research this is true. Tuesdays at midnight is the best day to get really cheap flights. This is because most airlines post their fare sales on Monday night and they release tickets on Tuesday morning. So other airlines will try to match the price and begin their sales also that Tuesday morning. The research also indicates that travelers who search for flights on Tuesday at midnight save about 6% on their flights, making this the cheapest time of the week to book your flights. Fridays are the most expensive days to book flights . Flight prices tend to be 13% higher compared to a day like Sunday. The cheapest months to book flights are in January, March, April, October and surprisingly November my birthday month. So somebody please do something and book me that birthday getaway to Zanzibar. Book flights during the low season and avoid it during major holidays like christmas and new year. 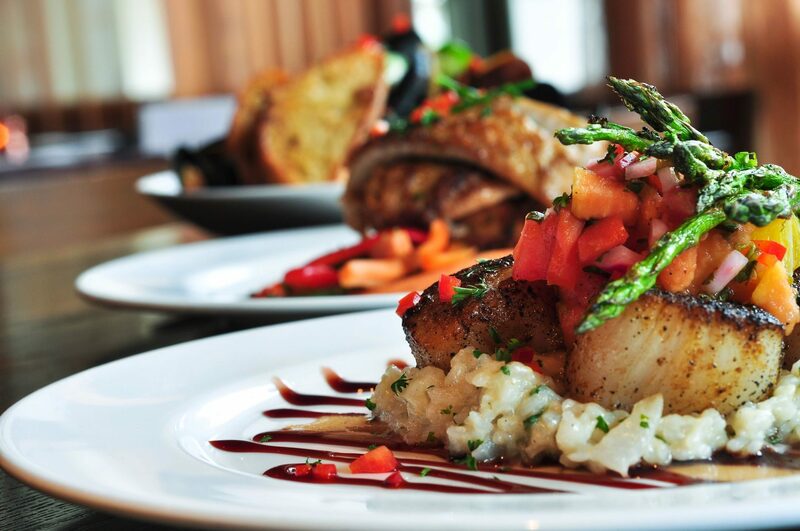 Sometimes the best deals come when connecting flights. For example I want to go to Kigali in Rwanda. I have three flying options. I can have a non stop flight that will cost me around 25,000 shillings and I get to Kigali in one hour twenty minutes. The next option is having a flight that will stop in Ethiopia for an hour or two then proceed to Kigali so it will take approximately three and half hours and will cost me around 23,000 shillings. Then I have an option of connecting my flight from Nairobi to Kigali with a layover of about five hours in Ethiopia and another one in Burundi for 20,000 shillings!!! Definitely me being me I will choose the one with many layovers because I will visit more places at no extra cost. There is also another way of connecting flights using KAYAK. It is called Hacker Fare. Instead of making you book one round-trip ticket from a single airline, KAYAK plays airfare matchmaker by finding two one-way tickets that together make a round-trip flight. Sometimes that means you might take a different airline home than the one you took to your destination. For example If you are going to Lamu, you get a flight to Mombasa by Kenya Airways, then get a flight from Mombasa to Lamu using Silverstone Airline. Sometimes all you need is just to call the airline and ask them when their flight prices will be a bit low. They are always ready to help and they can tell you the prices depending on the the flight demands.Most airlines have their numbers on the websites so it is not a big hussle. Just give them a call. So that’s all folks and I hope now you know how to get those cheap and affordable flights from the comfort of your home.